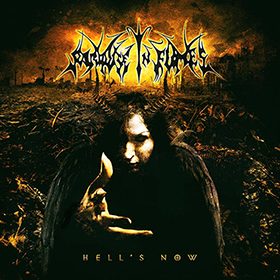 Paradise in Flames was formed in 2002 aiming at confronting established ideas using Death and Black Metal as its vehicle. In 2003 the band became the talk about in the Metal scene of Minas Gerais with the release of its first hit, Empire in Ashes. The following year, with the release of the EP, Devil from the Sky, the band started its participation in major concerts around the state, and in 2005, it kicked off its first countrywide tour, worth mentioning the Ceará state festival, For Chaos. 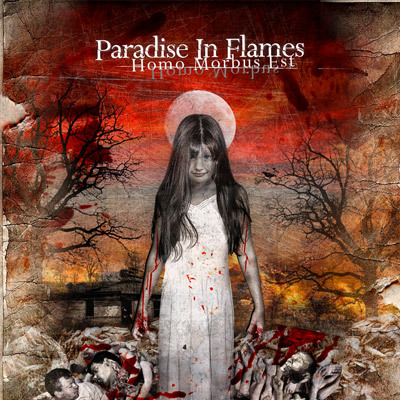 The first album, Homo Morbus Est, double and single CD, was released in 2006 and distributed by Democratic Records Brazil, together with MDR Records in Portugal, with over three thousand copies printed. In 2007 they set off on its largest tour with more than 30 dates throughout 15 states around Brazil, joining the band Krisiun for three gigs in the northeast. 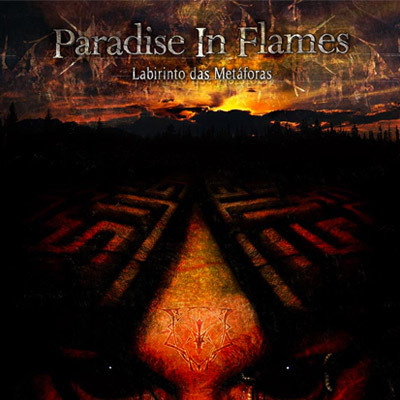 The second album, Labirinto de Metáforas, was released in 2013 on all digital platforms and was surrounded by a complex, dense theme which immensely pleased the media. In 2018, the band released its first video; Hell is Now, which is also the title of its single and again distributed by Democratic Records. The band is now putting the final touches to its third album which is scheduled to be released in the third quarter of the current year, 2018.